A good observation. They do look unnatural, indeed. When I look through other pics of her, she can look rather ugly in some with those puffy lips. Why would such an attractive woman do something like that to her body? Those buthcers could have overdone it on her. Maybe she is a good Chairman	football section of Warta Poznań and businesswoman. I can't understand it, but nice studio and ladies. 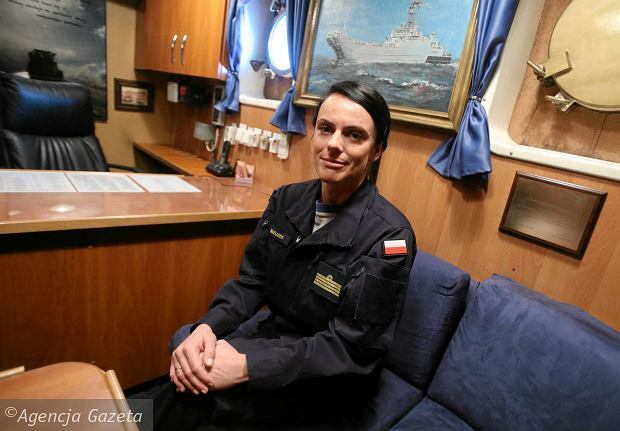 Captain Katarzyna Mazurek was nominated a commander of a mining frigate. Wow! About 44 percent of managerial roles in Poland are held by women, putting the country in second position in a ranking of EU nations by proportion of women in management. According to a new report by the European Union's statistical office, released on International Women's Day, Latvia came in first place with more than 50 percent women-managers, while Bulgaria was on par with Poland. Rounding out the top ten of 28 EU countries, and all with at least 40 percent of women-managers were Ireland, Estonia, Lithuania, Hungary, Romania, France and Sweden. At the bottom of the ranking, all with less than a quarter female representation in managerial positions, were Germany, Italy, Cyprus (all 22%), Belgium, Austria and Luxembourg, while the EU average was 35 percent. Poland fared worse in a ranking of countries by the gender pay gap between male and female managers, landing in the bottom five with a 27.7 percent discrepancy in wages. At the top of the pay gap ranking was Romania, with just a five percent difference, followed by Slovenia (12.4%), Belgium (13.6%) and Bulgaria (15.0%). 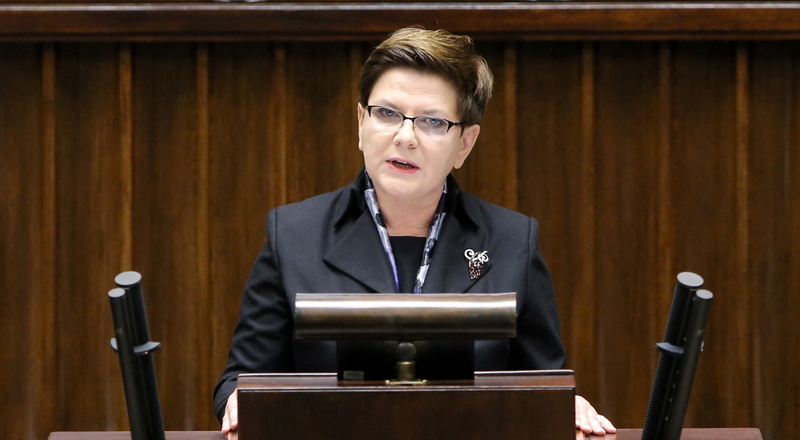 I forgot to present Mrs Szydło, the Prime Minister of Poland since 2015. 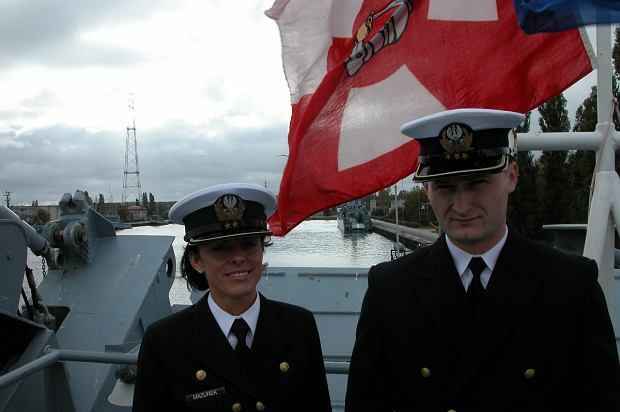 Polish Air Force hosts 2 female combat pilots. 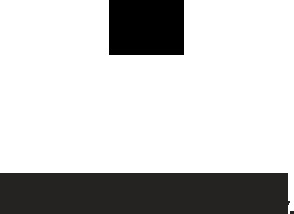 So far. Women are making it to the top while there are still some males who want to turn them into traditional housewives. A professor at Papal Theological Department tweeted that what a man needs after exhausting work is praise, rest, patience and he must`nt be engaged in another work right away. You might imagine the replies from indignant women.